Are you thinking about transport in Phuket, Thailand? Don’t worry, when visiting Phuket, you will find the transport available is very reliable, low priced and traffic friendly. There are many options to get around and include planes, trains, buses, taxis, Songthaews, Tuk-tuks, cars, motorbikes, and other transports in Phuket. Train service is not available in Phuket but you can reach Surat Thani, Phang Nga Province by train and then you can catch the bus to arrive on the island of Phuket. The fastest way to move within Thailand is by air. 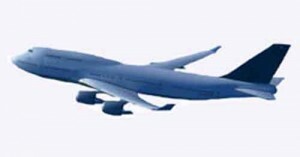 Many flights are available at affordable prices to fly to several destinations in Thailand. Most air routes originate from Bangkok, but Chiang Mai, Ko Samui and Phuket also have routes to other Thai towns. 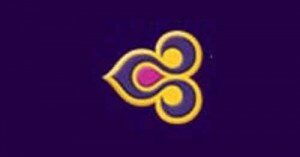 Many airlines offer domestic as well as International Flights including Thai Airways. This is the most used mode to arrive Phuket and chosen by travellers among many transports in Phuket. 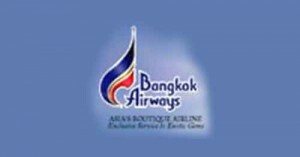 Bangkok is the major centre for International Flights throughout Asia as well as Thailand’s domestic hub. Suvarnabhumi International Airport is the new and improved airport located around 30 km east of Bangkok. The former International and Domestic Airport Don Muang (25 km north of Bangkok) has been reopened to handle the overflow of domestic flights since 2007. Train is the most convenient transport in Phuket as well as throughout the kingdom. Four main train lines from North Chang Mai to South Surat Thani cover the northern, southern, north-eastern and eastern parts of Thailand. Trains do not run directly to Phuket. But, you can travel by train to Phun Phin near Surat Thani from any place in Thailand. From Bangkok to Surat Thani is a 12-hour train journey and you then must take a 5-6 hours coach journey to arrive in Phuket. 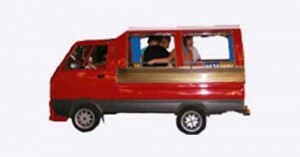 The bus is the effective used mode of transport in Phuket for moving one place to another. Phuket has two big bus terminals of different categories to travel to a long distance city. Private Coach and minibus are also available to see the countryside. Some of the cheapest and slowest buses are more common and carry many passengers at a time. Taxi is another popular form of transport in Phuket to travel around the cities and beach areas. You will be able to find some metered Taxis to avoid being charged too much by unscrupulous taxi drivers. Sometimes, you will be charged too much if you do not fix the price with an unmetered taxi driver before you travel. motorbikes in everywhere in Phuket, mostly in front of shopping malls, bus stations, hotels and business centres. 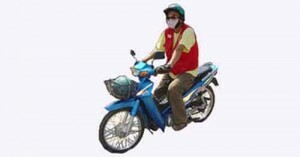 Before getting on a Motorbike Taxi, you should also agree on the fare with its driver. A Songthaew is like a pick-up truck with two benches on the back. You will find them in every popular tourist area as they run on specific routes to help tourists travel much easier. Sometimes, you can choose this type of transport in Phuket if you want to visit different places with a Tuk Tuk or rickshaw. Tuk Tuk or rickshaw are a three-wheel vehicle and they can be found everywhere in Phuket. Some motorized Tuk-tuks run fast, but non-motorized Tuk Tuks are much slower. many areas of Phuket. You can hire them by agreeing on the rental fees upfront. 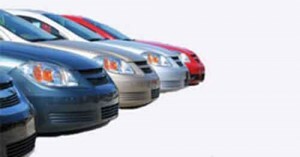 Many rental car providers will give you various options of cars. You can also book them online before your arrival. The hotel that you have booked may also arrange your transportation for your arrival at the hotel and then offer car rental services during your holidays as well. 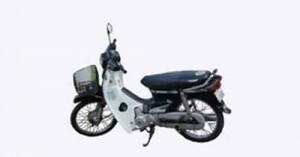 If you want to move independently, you should rent a motorbike, is the another transport in Phuket. There are a lot of motorbike providers from where you can choose one by agreeing on the amount you have to pay per hour but usually you hire a motorbike on a daily rate. 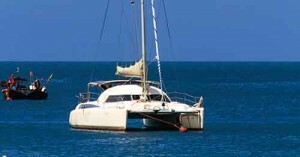 Tail Boats, Speedboats, Yachts, Catamarans, Liveaboard vessels, and Chinese Junks in Phuket. Long Tail Boats and Speedboats are available on every beach to travel as quickly as possible to the nearest islands. Yachts & Catamarans are moored at many piers in Phuket and you can charter them to discover the islands of the Andaman Sea. Liveaboard vessels are well-equipped with all diving materials to explore underwater marine beauty. Traditional Chinese Junks are also very popular to explore the islands’ beauty. Whenever you visit, all forms of transport in Phuket are very cost-effective and offer a great variety of ways to get around and experience all that is on offer. You can select from a great variety of tour packages on Phuketnow.com that offer mini air-conditioned buses to and from the tour operators who offer the variety of on water activities.